Ter Waele Hamadin's sire is top-winning/top producing American-bred stallion, Psytadel, out of the legendary sire, Padrons Psyche x Bint Bey Shah. 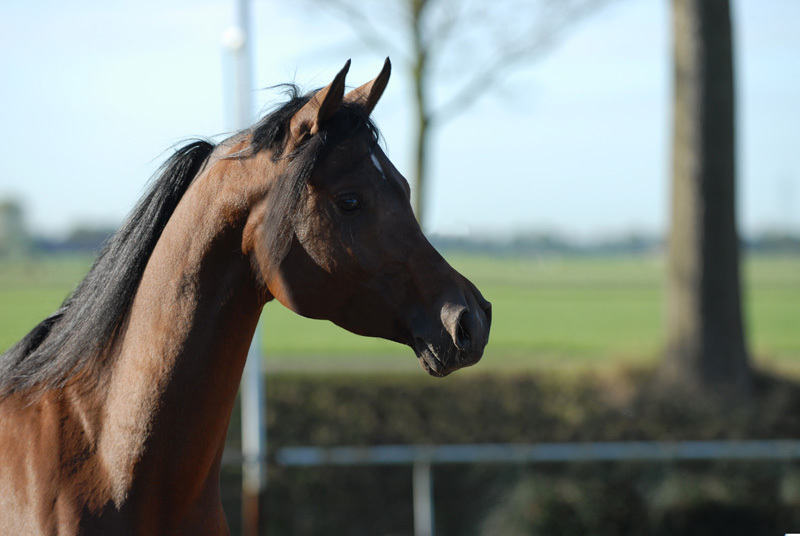 Structurally, Ter Waele Hamadin is an outstanding horse with lots of attitude and type. Hamadin is a multi-winner of Champion & Res. Champion titles, possessing an exquisite head with tons of expression, and graceful, fluid movement to go with it! Hamadin's pedigree features such greats as El Saleem, El Shaklan 2x, Royal & Ben Rabba (Nasik bloodline).